Cash for Cars in San Diego! Sell Your Junk Car Fast & Easy! Sell your junk car in San Diego and get paid in 24-48 hours! Get your guaranteed offer by entering your zip code below. One of the best things about living in San Diego is being able to head out to the beach whenever you get the itch. But if your old junk car can’t take you from La Jolla to Point Loma and back, chances are that it’s time to think about selling. While selling a newer vehicle is a super easy process, trying to get rid of damaged cars for a fair price can be an entirely different story. 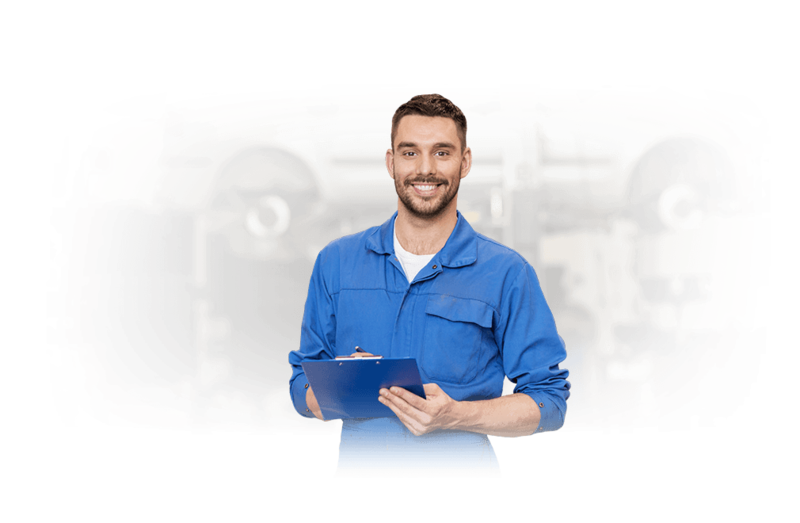 If you’ve got an old car that has accident damage, mechanical issues or it simply isn’t running anymore, your options are limited in San Diego. Most San Diego junk car buyers don’t know how to properly appraise junk cars. 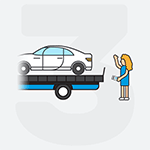 While you may eventually find a buyer that is interested, they’re likely to make a low ball offer and ask you to pay for towing! 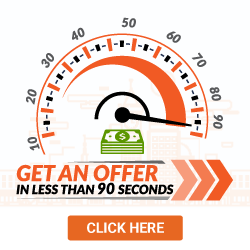 At DamagedCars.com, you can get an offer in less than 90 seconds and we’ll even pick your car up for free – usually within 24 to 48 business hours. We buy junk cars, damaged cars and salvage cars from all over the greater San Diego area. With our fast 90-second offer system, you can sell your car online from the comfort of your own home. We always make fair market offers based on the condition of your car, year, make, model, premium extras and location. With more than 11 years of experience in the business, we are proud to guarantee our offers and will never try to haggle you once we’ve made a deal. As long as you have your keys and the title for your vehicle, the selling process with us is super easy. It may also be handy to include your vehicle registration to prove your ownership and a bill of sale to keep for your records. From there, we’ll handle that California vehicle transfer process for you so that you can get paid quickly. Before pick up, be sure to remove your license plates and return them to your local DMV. How Much Can I Get When I Sell My Car in San Diego? As your trusted junk car buyers in San Diego, we buy cars online with our simple “cash for cars” process that works to get rid of your junk cars quickly and put money in your pocket hassle-free. We never make low ball offers and will never pressure you to make a sale until you’re comfortable. 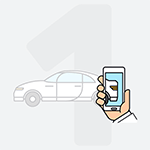 With an excellent rating and reputation within the industry, we make it easy to sell your car for cash online. The oceanside city of San Diego, California is most well-known for its many beaches and parks, numerous art galleries and the world-renowned San Diego Zoo. If you aren’t able to get out and explore all that the city has to offer with your old car, sell it fast online with DamagedCars.com. We buy junk cars from all over the greater San Diego area. We want to make the selling process as easy as possible for you, so we offer free pick-up at your location, whether your junk car is parked at home or at the office. What should you know before selling to a junkyard or private buyers in San Diego?